At Cornerstone Clubs, we recognize each of our members as a unique individual - with personal goals, preferences and challenges. 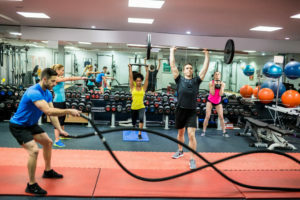 Our Personal Training Services are here to help you learn to exercise effectively and safely so you can achieve your specific health and fitness goals. Since we know that people tend to stick with what they love, we are also committed to helping you find an exercise routine you enjoy and look forward to doing. 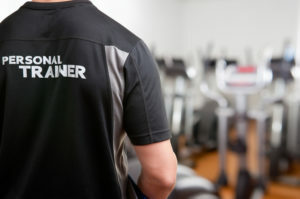 Our Personal Trainers are known in this area to be some of the most passionate fitness professionals in Bucks County. Just ask our members! 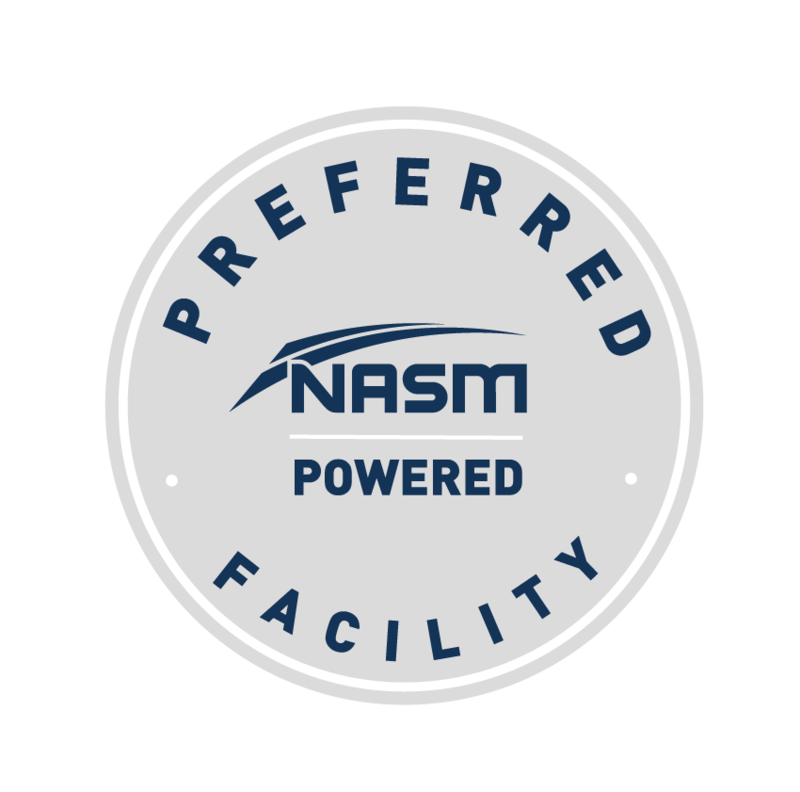 They’re educated too, holding degrees in health and fitness and certifications from nationally accredited organizations. 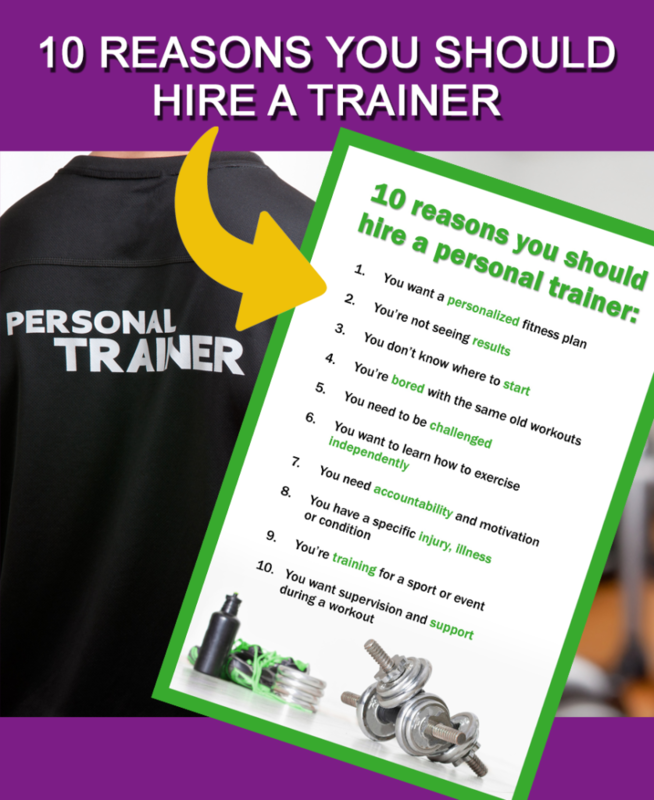 Each trainer is committed to providing you with a program that is specifically tailored to meet your goals and give you the individual attention you need to succeed. One-one-one personal training sessions guarantee you to get time and attention from one of our amazing trainers who will oversee all your fitness goals and monitor your progress. 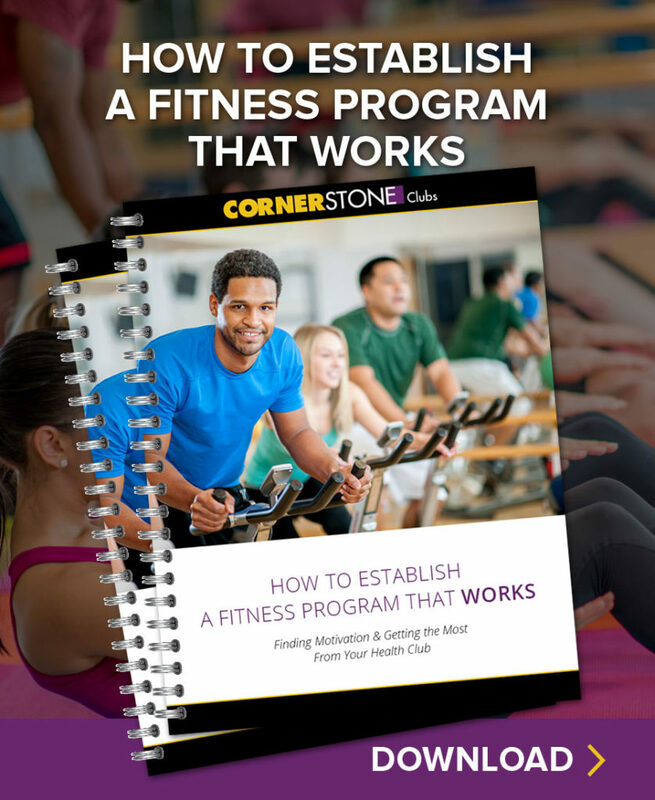 During these 30 or 60 minute sessions, your trainer will take you through an exercise program that has been specifically designed to help you reach your fitness goals. 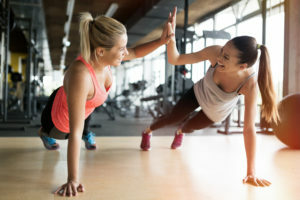 Get the same attention from your Personal Trainer with the added fun and motivation of working out with your buddies! Not only is it cost effective, but team training helps you stay accountable - not just to yourself but also to your partners.